Are area healthcare providers keeping pace with the needs of our culturally diverse region? Medical ethics expert Dr. Kenji Saito, M.D., J.D., and a panel of experts will discuss this issue when the University of Maine at Presque Isle and TAMC offer a joint Distinguished Lecturer Series and Storer W. Boone, M.D. Memorial Lecture presentation titled Ethics of Care in the County on Monday, Feb. 27 at 7 p.m. in UMPI’s Campus Center. This presentation is free and the public is invited to be a part of this special evening. Dr. Saito and three panelists will examine how the population in The County has changed over time and whether healthcare providers in the region, and the way they deliver care, have kept pace with these changes and provide the services that impact and best serve local needs. They also will discuss how the rural nature of the region influences health care ethics, the types of ethical challenges that emerge and how to address them. Dr. Saito, a physician and attorney, will be joined by Paula Carson Charette, Family Nurse Practitioner with Northern Maine Medical Center, who has experience working with the French Acadian community; Bonnie Bouchard, Certified Nurse Midwife with Pines Health Services, who has experience working with the Amish community; and Dr. Rachel Taddeo, D.M.D. and Chief Dental Officer with the Micmac Service Unit, who has experience working with the Micmac community. 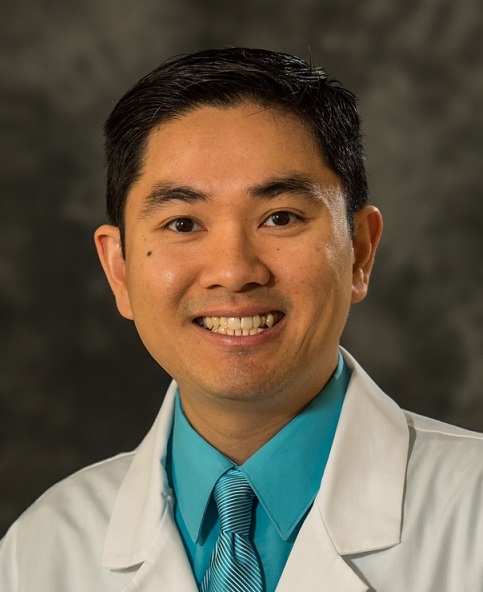 Dr. Saito is the Medical Director of Workplace Health and Regulatory Liaison to MaineGeneral Health, and is Board Certified in Preventive Medicine with specialty training in Occupational and Environmental Medicine. 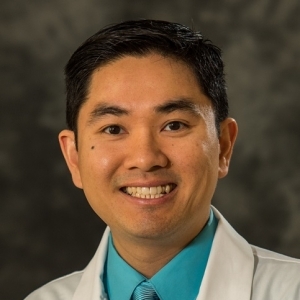 He was recently elected by his peers to be the Young Physician Board of Director for the American College of Occupational and Environmental Medicine. Dr. Saito is also on the Board of Directors for the New England College of Occupational and Environmental Medicine and is Chair to its Education Committee. He also serves as President-elect of the RRG section at ACOEM and, with his experience in Ophthalmology, he was invited to be on ACOEM’s Practice Guideline Expert Panel for the Eye and sits on the Guideline Priorities Committee where he contributes to MDGuidelines.com. He also serves as co-Chair to the Pharmaceutical section and chairs the newly formed Health Informatics section at ACOEM. During his spare time, Dr. Saito enjoys running MedLawPractice.com. Growing up as a sushi chef in a family-owned business provided him the employer’s perspective of running a business. As an employee at a global pharmaceutical company, working on Bioethics and Policy as well as spending time in HR provided him a different vantage point. The amalgamate of these experiences is what led him to help start the internal track residency program as the former Chief Resident in Occupational and Environmental Medicine at the University of Pennsylvania Perelman School of Medicine. He was based at the Philadelphia Veterans’ Affair Medical Center where he interned at OSHA, NIOSH and the EPA. Dr. Saito enjoys continuing his academic activities as an adjunct professor at Penn, teaching OEM residents, pursuing medico-legal and occupational ophthalmic endeavors and engaging population health and promoting prevention through wellness and health programs. Dr. Saito graduated from the University of Pennsylvania where he founded the Penn Bioethics Society and received the Presidential Student Service Award for leadership and scholarship. He went on to complete a six-year medical and law dual degree program and was the recipient of the American Society of Law, Medicine and Ethics Award as well as the Bureau of National Affairs Award for Excellence in the Study of Health Law. TAMC’s Storer W. Boone, M.D. Memorial Lecture is held to remember long-time local physician Dr. Storer Boone (1894-1981). Dr. Boone practiced medicine for 46 years in Presque Isle and was one of the first to be elected a Fellow of the American College of Surgeons, according to the Presque Isle Historical Society. The lecture series named in his honor provides local healthcare professionals and the community with a health-related educational opportunity. All are invited to attend this presentation. For more information about the event, contact UMPI’s Community and Media Relations Office at 207-768-9452 or email umpi@maine.edu, or contact Lynn Turnbull at TAMC at LTurnbull@emhs.org.